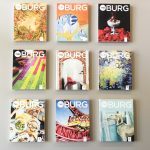 Home » Burg Blog & Podcast » TheBurg Podcast: “Time will Tell” Edition. TheBurg Podcast: “Time will Tell” Edition. 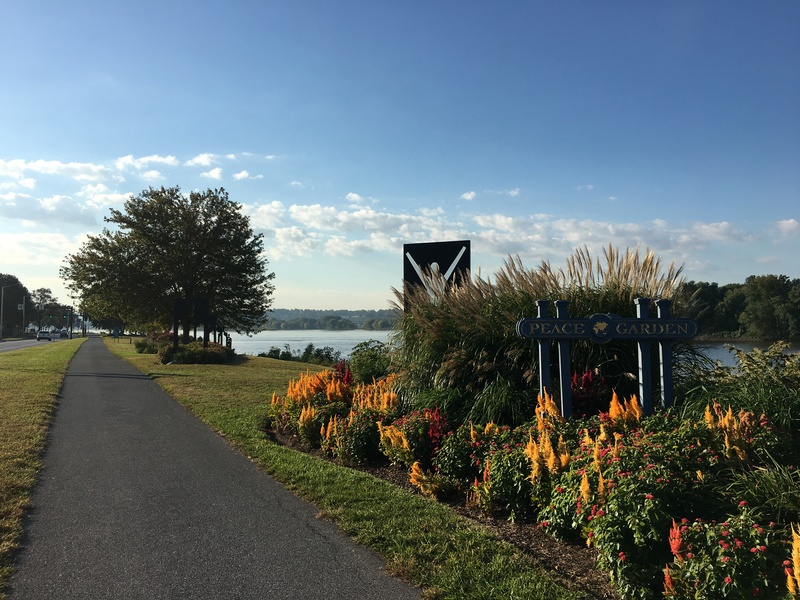 Fall colors at the riverfront Peace Garden in Uptown Harrisburg. Harrisburg entered a brave new world this week when Gov. Tom Wolf signed the Municipal Financial Recovery Act (HB2557) into law, granting the city a one-way ticket out of Act 47 and financial distress. In this week’s episode of TheBurg Podcast, Lizzy and Larry answer all your burning questions about what comes next. They also break down the findings of a recent city-wide housing study, which predicts a shortfall of more than 200 rental units in Harrisburg over the next three years. Listen to the episode here, or subscribe to TheBurg Podcast in your Apple or Android podcast app. Senate passes Harrisburg Act 47 bill, ending city’s financial distress and preserving taxes for five years. Harrisburg convinced lawmakers to let it leave Act 47. What’s next? Please Unleash Me: Harrisburg’s first dog park set to open. Previous Post Please Unleash Me: Harrisburg's first dog park set to open. Next Post Renewed Hope: Historic Jackson Hotel set for new owner; restoration planned.